Avi Shlaim, Professor of international relations at Oxford University and author of Israel and Palestine: Reappraisals, Revisions, Refutations, comments on the IDF’s attack on the flotilla for the Daily Mirror. It was with great patriotic pride I served in the IDF from 1964 to 1966. In those days it was true to its name: the Israel Defence Force. Over the past four decades, my army has been subverted into the brutal police force of a savage colonial power. 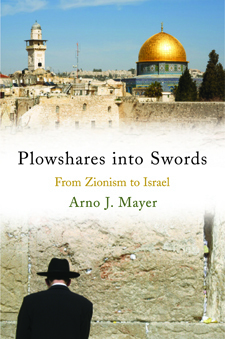 For more Verso titles on the Israel-Palestine situation see here. 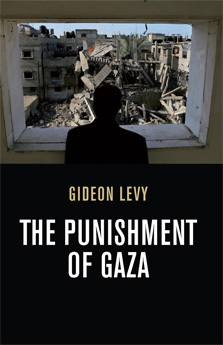 The Punishment of Gaza by Gideon Levy – OUT NOW! 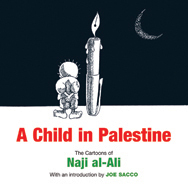 Peace Under Fire reveals the real horror of life under occupation and describes the first signs of a new wave of international solidarity. 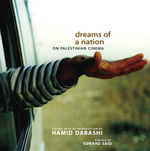 Voice of Hezbollah brings to an English-speaking readership for the first time Nasrallah’s speeches and interviews: the intricate, deeply populist arguments and promises that he has made from the mid-1980s to the present day. 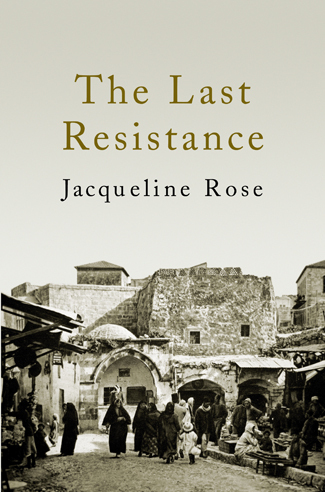 A group of experts, many of them directly involved in the conflict, trace the course of the uprising, its consequences for the Palestinian people and the Israeli state, and its likely impact on the future of peace in the Middle East. Shlaim’s impeccable academic reputation, calm, scholarly presentation and sober, evidence-based analysis all combined to produce a very persuasive speech. In the Q&A virtually no-one had any criticisms to make of Shlaim’s argument, or anything negative to say about Shlaim himself. What this points to is the need for Palestinian solidarity societies to be sensible about who they invite to give talks. There’s no need to rely on people like Azzam Tamimi, who undermine the Palestinian solidarity cause as much as they contribute to it by alienating a majority of those who are not already convinced. 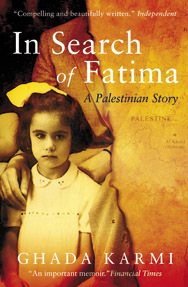 There are plenty of scholars and activists capable of providing reasoned, evidence-based arguments to support the Palestinian case, and in my experience they are far more effective than a hundred Tamimis or Galloways. Shlaim himself was impossibly cute and very likeable. He was also surprisingly funny. 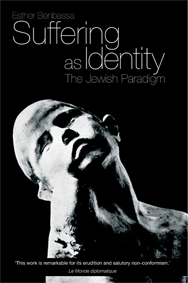 Avi Shlaim is professor of international relations at St Antony’s College, Oxford, and the author of numerous books, including The Iron Wall, Lion of Jordan and Israel and Palestine: Reappraisals, Revisions, Refutations (Verso, 2009). In the Guardian, Avi Shlaim shows how Blair has betrayed the Palestinians. Blair’s failure to stand up for Palestinian independence is precisely what endears him to the Israeli establishment. In February of last year, while the ­Palestinians in Gaza were still mourning their dead, Blair received the Dan David prize from Tel Aviv University as the “laureate for the present time ­dimension in the field of leadership”. The citation praised him for his ­”exceptional intelligence and foresight, and demonstrated moral courage and leadership”. The prize is worth $1m. I may be cynical, but I cannot help viewing this prize as absurd, given Blair’s silent complicity in Israel’s ­continuing crimes against the ­Palestinian people. Avi Shlaim is professor of international relations at St Antony’s College, Oxford, and the author of Israel and Palestine: Reappraisals, Revisions, Refutations (Verso, 2009). His fee for this article has been donated to Medical Aid for Palestine. 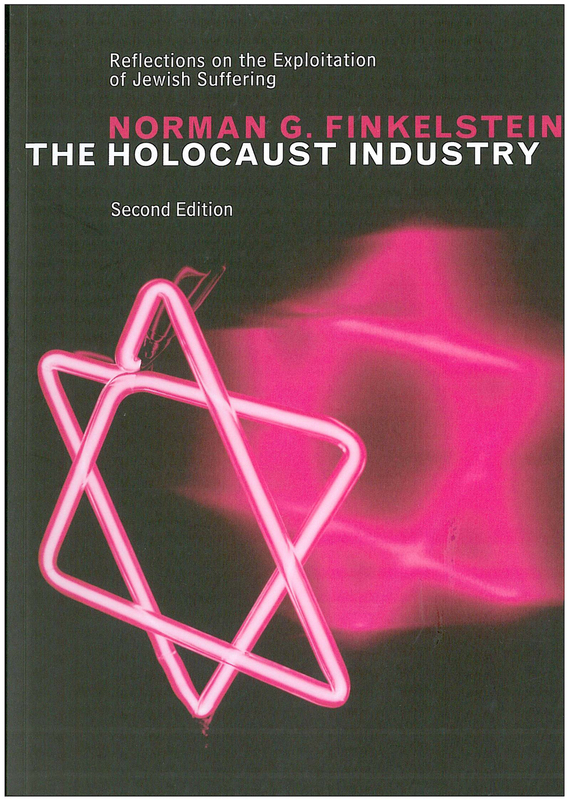 Shlaim is at his best when writing as a political historian. 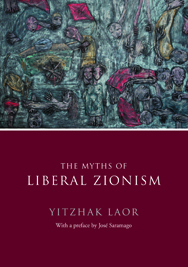 He is a sensitive expositor of the context within which the Balfour Declaration emerged and an incisive analyst of the political maneuvering after the First and Second World Wars, Israeli collusion with the Hashemite monarchy in Jordan, and most of the minutiae of the Madrid Conference and the Oslo accords…. The book is definitely useful. 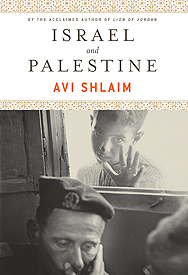 Shlaim is a usually reliable tour guide through the past 90 years of the political history of Israel and the pre-state Yishuv in Palestine. 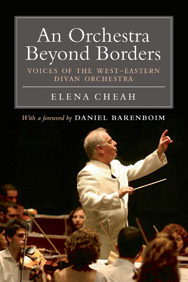 Avi Shlaim is a Fellow of St. Anthony’s College and a professor of international relations at the University of Oxford. 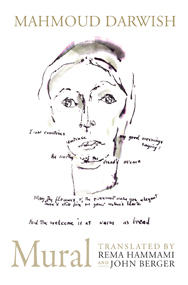 He was elected a Fellow of the British September Academy in 2006. 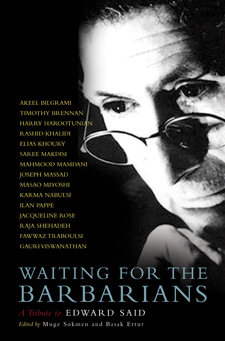 His books include Lion of Jordan: The Life of King Hussein in War and Peace; War and Peace in the Middle East: A Concise History; and The Iron Wall: Israel and the Arab World. He lives in Oxford. Max Ajl is a writer and activist from Brooklyn, NY, currently based in Cairo/Gaza, specializing in measured polemics about Venezuela and Israel-Palestine. Check out his blog, Jewbonics. 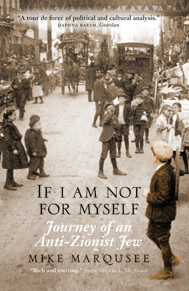 John Rose reviews Shlomo Sand’s The Invention of the Jewish People and Avi Shlaim’s Israel and Palestine for Issue 125 of the journal International Socialism. 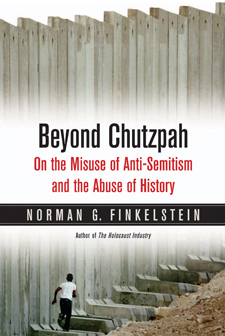 There is of course, as always with Shlaim, a great deal of enormous value in this book, particularly his blistering assault on the Balfour Declaration and Britain’s thoroughly nauseating record in creating the Zionist state. 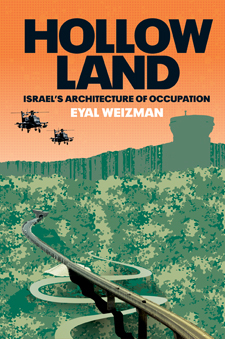 Israeli scholars accuse Israel of acting like a rogue state. 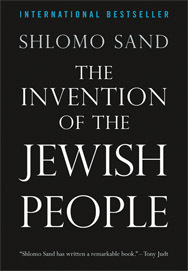 CNN’s Paula Newton interviews Avi Shlaim, author of Israel and Palestine and Shlomo Sand, author of The Invention of the Jewish People. 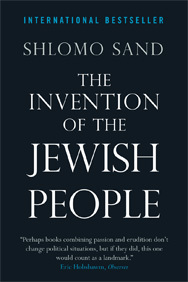 For more information about The Invention of the Jewish People, visit the book’s website here.